Arctic Frontiers – Living in the High North – Tromso, Norvège – du 24 au 29 janvier 2010. 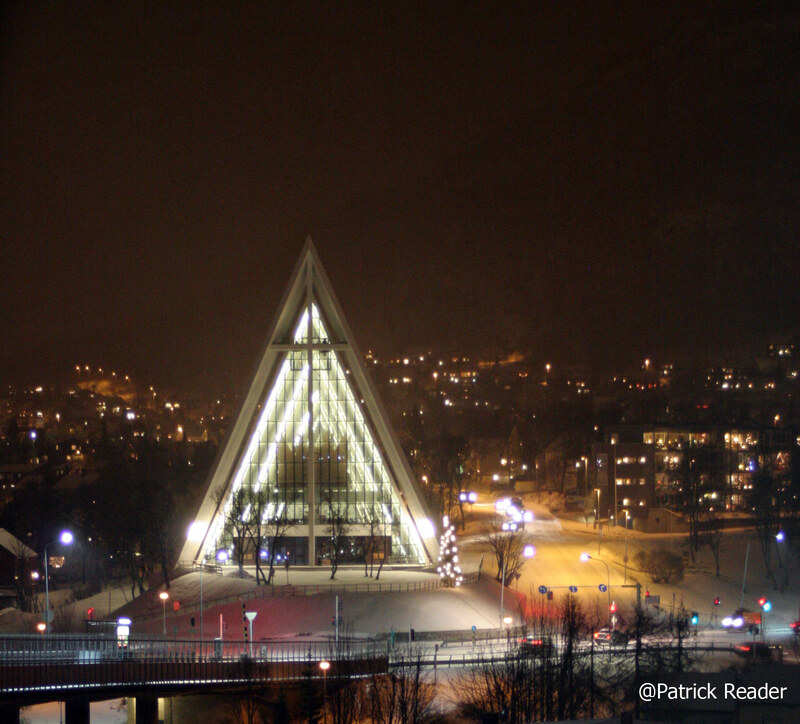 The 2010 Arctic Frontiers Conference, entitled « Living in the High North, » is scheduled for 24-29 January 2010. It will be held in Tromso, Norway.